Manchester City manager Pep Guardiola admits he feels sorry for Chelsea and Manchester United this season after their fine starts in the Premier League. 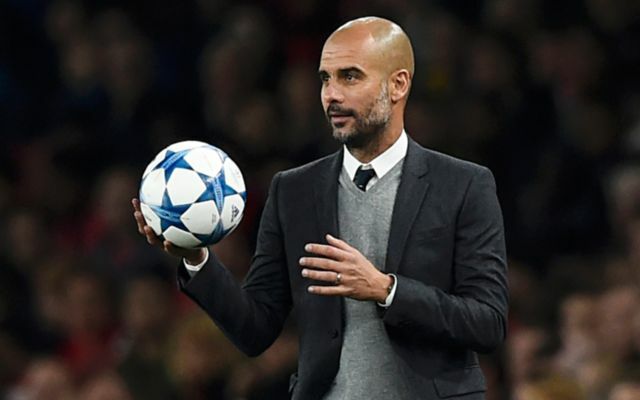 The Spanish tactician admits he can’t help but pity two teams who, in ordinary circumstances, would be strong contenders for the title this term. However, City look like running away with the league at the moment after winning an historic 16 games in a row in the top flight to go eleven points clear at the top of the table. The title already looks City’s to lose, but Guardiola has shown plenty of humility with this message to his rivals. ‘Did you listen to me in the 18 months I have been here? Not a bad word have I said about my opponents,’ Guardiola is quoted in the Daily Mirror. ‘United and Chelsea are making enough points to be champions. Chelsea have played 10, won eight, drawn one and lost just one. Those are numbers to be champions. United are the same. They are having an amazing season.